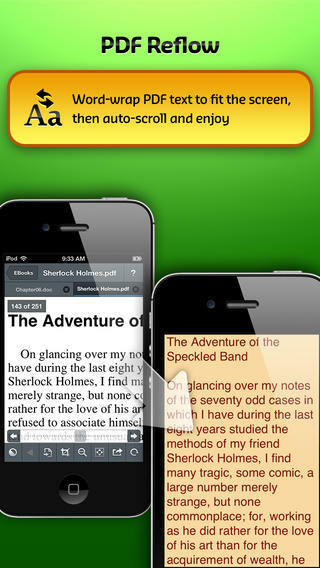 The fourth iteration of GoodReader, the popular PDF reader for iOS, has just launched on the App Store. Called GoodReader 4, the new app can be downloaded for the limited-time discounted price of $2.99, and unlike its predecessors, it’s a universal application that’s optimized for the iPhone, iPad, and iPod touch. 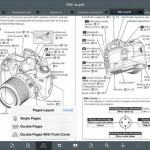 As before, the app offers impressive PDF reading, annotation, access to servers, and auto-sync, however a selection of new features have also been added to the new application. 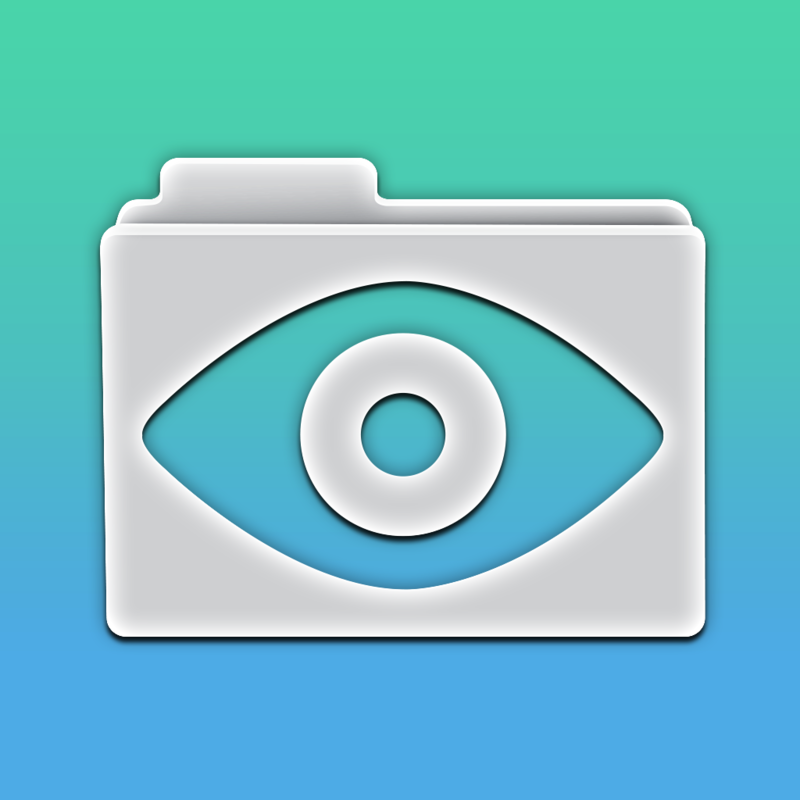 In preparation for the release of GoodReader 4, both GoodReader for iPhone and GoodReader for iPad have received updates adding support for Good.iWare’s Migration Assistant. As mentioned, GoodReader 4 can be downloaded for the limited-time price of $2.99, and it’s a universal app optimized for the iPhone, iPad, and iPod touch. If you’re a big PDF reader and have found that Apple’s iBooks doesn’t perform well when dealing with larger files, consider taking GoodReader 4 for a spin. See also: Popular Jailbreak Dev Releases A Tweak That Patches The Mail App’s Encryption Bug, Adobe Launches Voice, A Smart Story Creation Tool For Apple’s iPad, and Apple Outlines The Legal Process For Obtaining User Data In New Document.